Are you a company that primarily sells your products through physical store fronts? 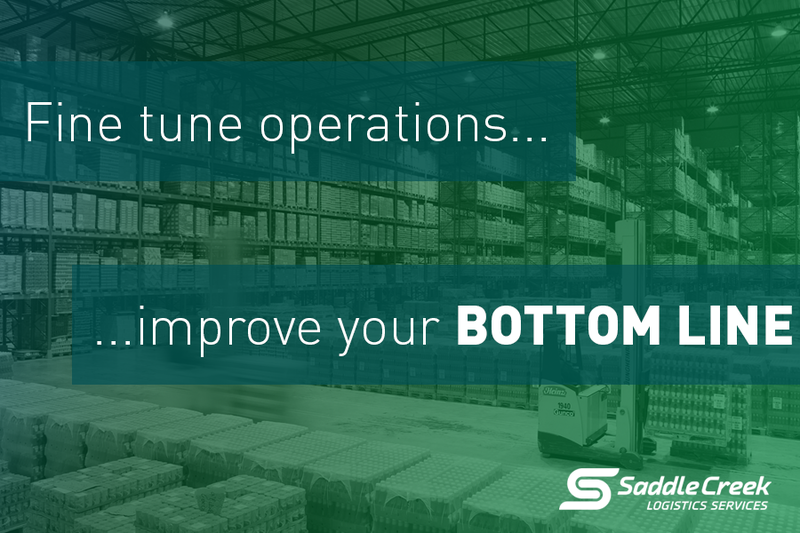 As new challenges arise for the quickest and most efficient ways to get your stores stocked, and your products in front of your customers, you want to partner with a 3PL that has the expertise and experience in handling big box retail store supply chains. 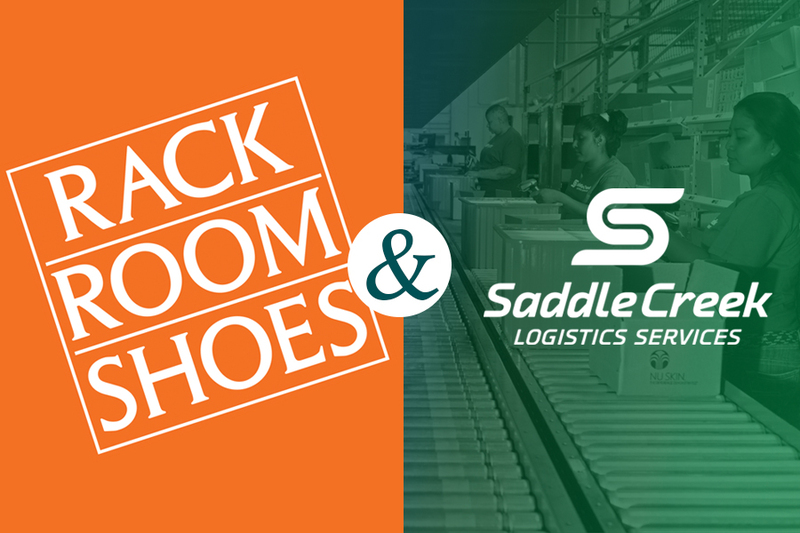 Interested in leveraging Saddle Creek’s solutions for your big box retail business? Contact us now!